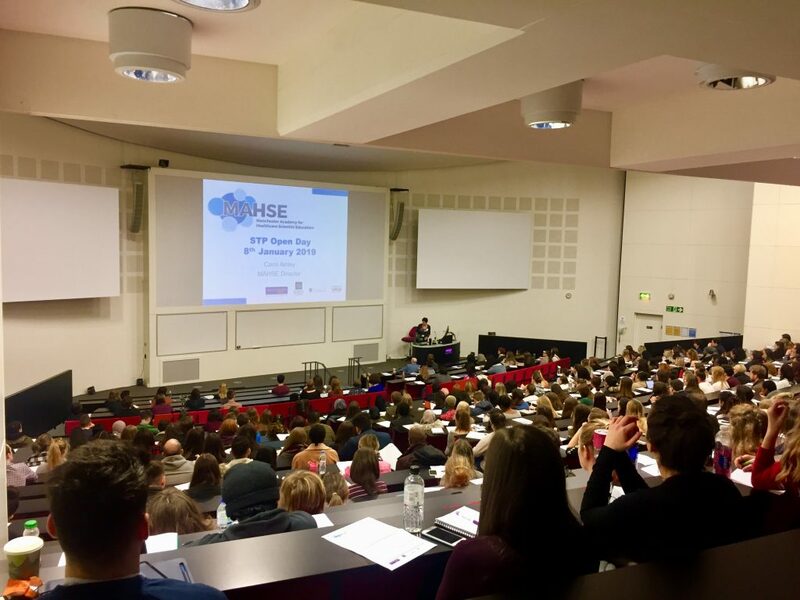 On Thursday 28th February, HSST trainees from Cohorts 4 and 5 attended a project proposal masterclass in Manchester. 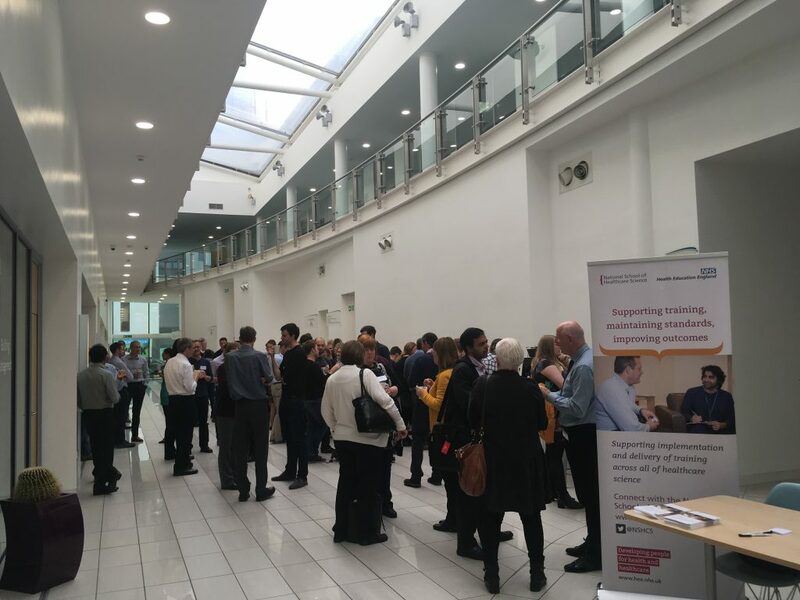 The event began with lunch and networking for trainees to meet with their university programme teams. All trainees then attended a talk on how to plan their research project which was delivered by Prof. Anne White (MAHSE Deputy Director for HSST and UoM HSST Academic Director). University of Manchester trainees went onto a session lead by Dr. George Burghel (Cohort 1 HSST Genetics trainee) and Natalia Diaz Burlinson (Cohort 3 HSST Histocompatibility and Immunogenetics trainee) who shared their experiences of planning their own research projects. Dr. Rebecca Dearman (UoM Life Sciences Programme Director) then provided trainees with information on what is expected of the project proposal and Section C overall. Manchester Metropolitan University trainees attended a session lead by Dr. Garry McDowell (HSST Lead for MMU) and Dr. Nina Dempsey-Hibbert (DClinSci Haematology pathway lead) on how to develop a research project. Recordings and presentations from the day are provided below. Please note that the content of the below presentations and recordings is subject to change, any updates will be posted on the MAHSE website. In response to feedback received from trainees in Cohorts 4 and 5 of HSST, we will be running a Section C Project Proposal Masterclass for Clinical Bioinformatics, Life Sciences and Physiological Sciences trainees in both cohorts. Please note that a separate event is being organised for Physical Sciences trainees by their programme team during the Section B modules which you will receive further information about in due course. Please note that attendance at this workshop is optional and we apologise for giving you less than six weeks’ notice. We will endeavour to record the sessions so that you do not miss out if you cannot attend. Non-Life Sciences trainees are reminded that you are able to speak to your programme director about Section C when attending Section B modules. The MAHSE admin office will be closed from Friday 21st December 2018 until Wednesday 2nd January 2019. The admin team will respond to all emails received during the closure upon returning to the office, however, please appreciate that this may take some time. 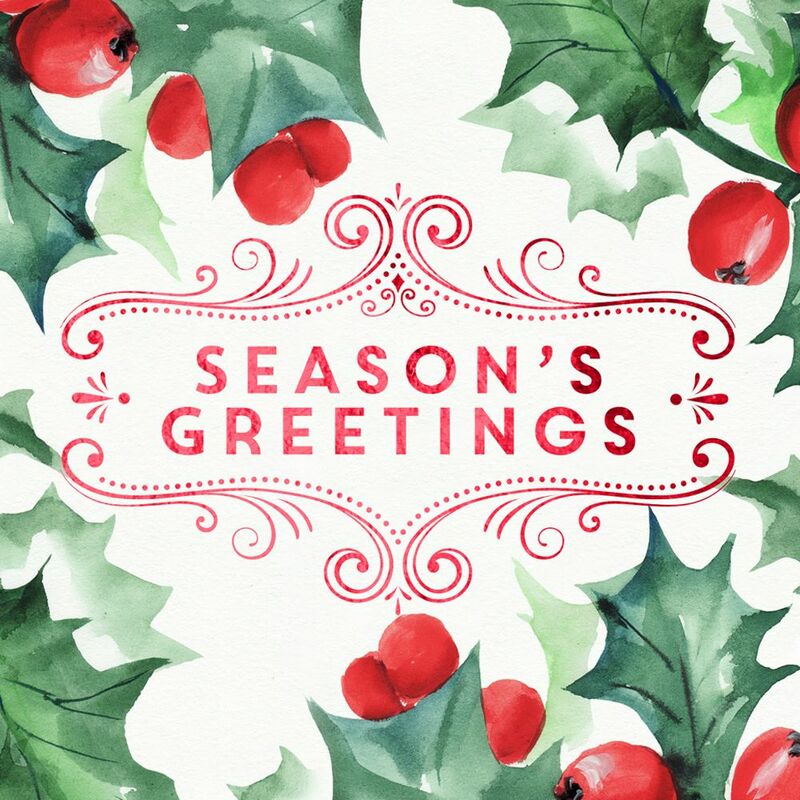 The MAHSE team would like to wish you a happy Christmas and all the best for 2019! Nominations for the 2019 Healthcare Science Awards are now open. The Healthcare Science Awards, now in their 13th year, celebrate the tremendous contributions and achievements of the healthcare science workforce and the impact they have on patient outcomes, by championing inspiring case studies of quality improvement, innovative partnerships and pioneering service delivery. The deadline for applications is 14 January 2019 and the ceremony will take place during the two day Chief Scientific Officer’s Annual Conference on 7th – 8th March 2019. You can find more information on the application process, including categories and criteria, on the NHS England website.